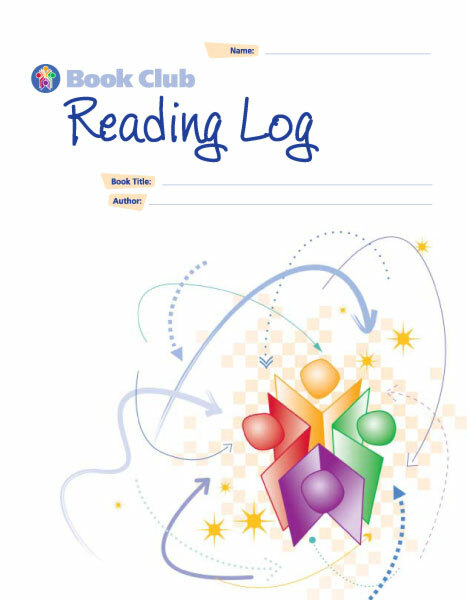 The Book Club Reading Logs combine thirteen think sheets and two self-assessment pages with open-ended journal pages to enhance your students’ Book Club experience. Think sheets are carefully chosen to complement the Book Club methodology. 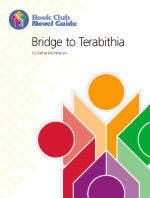 This novel guide outlines a complete theme-based unit with Book Club lessons focusing on Bridge to Terabithia. While the Book Club lessons form an integral part of the unit as a whole, they can also stand alone if you choose not to teach the entire unit. This novel guide outlines a complete theme-based unit with Book Club lessons focusing on Bud, Not Buddy. 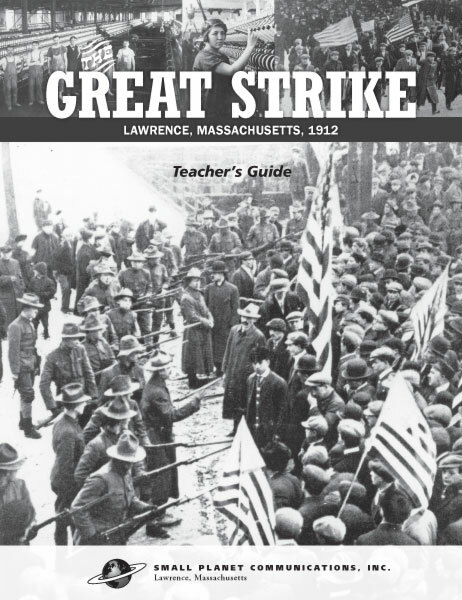 While the Book Club lessons form an integral part of the unit as a whole, they can also stand alone if you choose not to teach the entire unit. 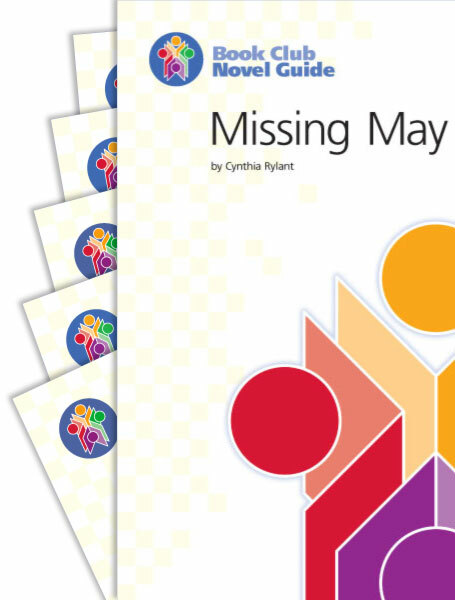 This novel guide outlines a complete theme-based unit with Book Club lessons focusing on The Cay. 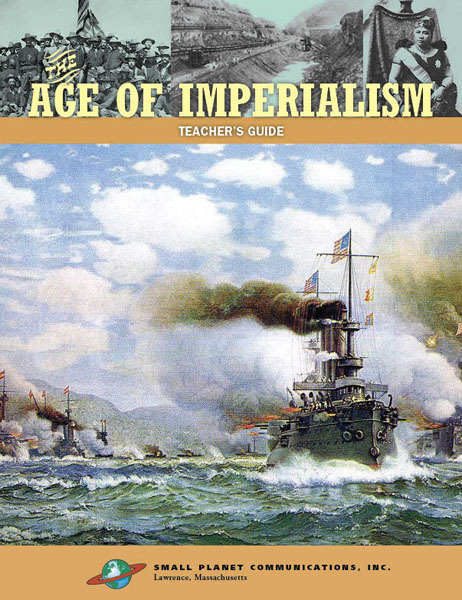 While the Book Club lessons form an integral part of the unit as a whole, they can also stand alone if you choose not to teach the entire unit. 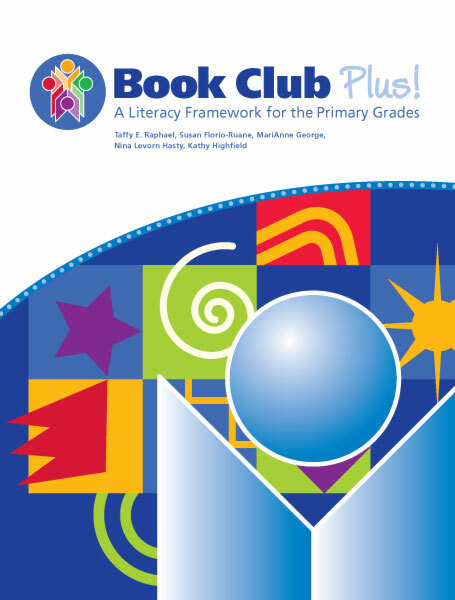 This novel guide outlines a complete theme-based unit with Book Club lessons focusing on Holes. While the Book Club lessons form an integral part of the unit as a whole, they can also stand alone if you choose not to teach the entire unit. This novel guide outlines a complete theme-based unit with Book Club lessons focusing on The House on Mango Street. While the Book Club lessons form an integral part of the unit as a whole, they can also stand alone if you choose not to teach the entire unit. This novel guide outlines a complete theme-based unit with Book Club lessons focusing on In the Year of the Boar and Jackie Robinson. While the Book Club lessons form an integral part of the unit as a whole, they can also stand alone if you choose not to teach the entire unit. 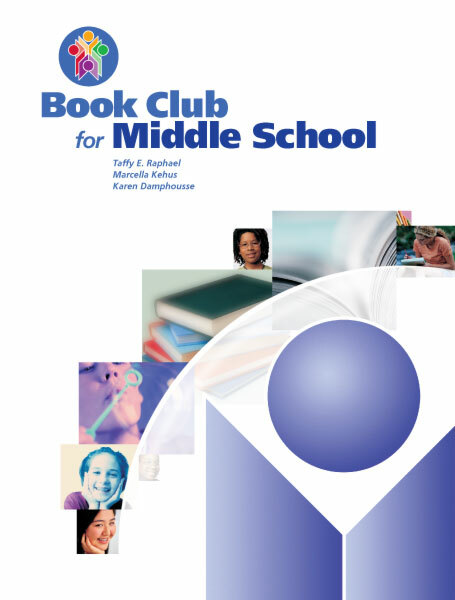 This novel guide outlines a complete theme-based unit with Book Club lessons focusing on Island of the Blue Dolphins. While the Book Club lessons form an integral part of the unit as a whole, they can also stand alone if you choose not to teach the entire unit. This novel guide outlines a complete theme-based unit with Book Club lessons focusing on Maniac Magee. While the Book Club lessons form an integral part of the unit as a whole, they can also stand alone if you choose not to teach the entire unit. This novel guide outlines a complete theme-based unit with Book Club lessons focusing on Missing May. While the Book Club lessons form an integral part of the unit as a whole, they can also stand alone if you choose not to teach the entire unit. This novel guide outlines a complete theme-based unit with Book Club lessons focusing on Number the Stars. While the Book Club lessons form an integral part of the unit as a whole, they can also stand alone if you choose not to teach the entire unit. This novel guide outlines a complete theme-based unit with Book Club lessons focusing on Out of the Dust. While the Book Club lessons form an integral part of the unit as a whole, they can also stand alone if you choose not to teach the entire unit. This novel guide outlines a complete theme-based unit with Book Club lessons focusing on Roll of Thunder, Hear My Cry. While the Book Club lessons form an integral part of the unit as a whole, they can also stand alone if you choose not to teach the entire unit. 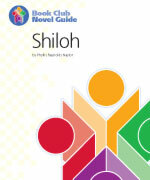 This novel guide outlines a complete theme-based unit with Book Club lessons focusing on Shiloh. While the Book Club lessons form an integral part of the unit as a whole, they can also stand alone if you choose not to teach the entire unit. This novel guide outlines a complete theme-based unit with Book Club lessons focusing on Sing Down the Moon. While the Book Club lessons form an integral part of the unit as a whole, they can also stand alone if you choose not to teach the entire unit. This novel guide outlines a complete theme-based unit with Book Club lessons focusing on Tangerine. While the Book Club lessons form an integral part of the unit as a whole, they can also stand alone if you choose not to teach the entire unit. This novel guide outlines a complete theme-based unit with Book Club lessons focusing on The View from Saturday. While the Book Club lessons form an integral part of the unit as a whole, they can also stand alone if you choose not to teach the entire unit. This novel guide outlines a complete theme-based unit with Book Club lessons focusing on Walk Two Moons. While the Book Club lessons form an integral part of the unit as a whole, they can also stand alone if you choose not to teach the entire unit. This novel guide outlines a complete theme-based unit with Book Club lessons focusing on The Watsons Go to Birmingham–1963. While the Book Club lessons form an integral part of the unit as a whole, they can also stand alone if you choose not to teach the entire unit. 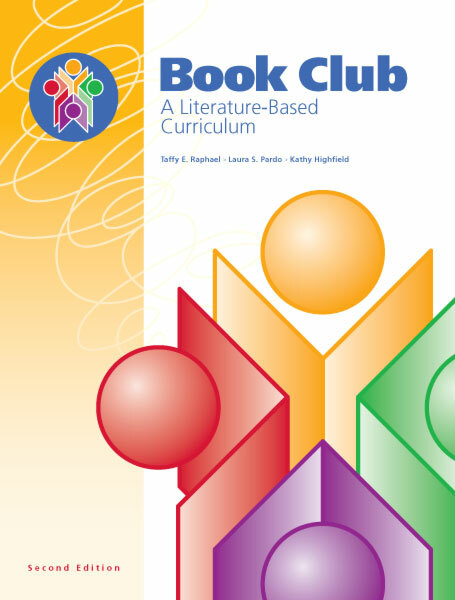 This novel guide outlines a complete theme-based unit with Book Club lessons focusing on A Wrinkle in Time. While the Book Club lessons form an integral part of the unit as a whole, they can also stand alone if you choose not to teach the entire unit. 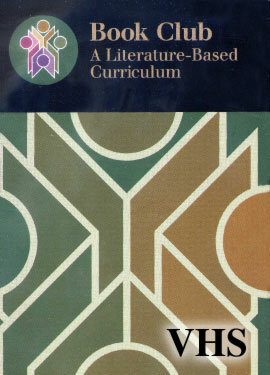 View a brief clip from the video that discusses the principal benefit of Book Club.